Globe Network is the European specialist in high-end B2B meetings between professionals in the organization of events (seminars , conferences, conventions or incentive). Event dedicated to the French market. In its France version, Pure Meetings & Events provides French organizers with local MICE offers. Event dedicated to the Moroccan market. 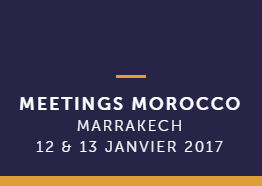 Meetings Morocco promotes Moroccan Meeting Industry to international organizers (Hosted Buyers) and local organizers. 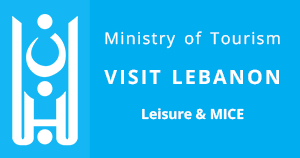 Visit Lebanon is the first international B2B forum organized in Lebanon to promote its leisure tourism and Meetings & Incentive Industry. It is made possible by the Lebanese Ministry of Tourism and organized by Globe Network. Event dedicated to the South of Europe and MENA region. International Meetings Forum offers a reliable selection of service providers operating out of Southern Europe and the Mediterranean to European and international organizers looking to organize events in the region. Please note that access is strictly reserved for event agencies and corporates (advertisers and buyers) organizing events, as well as for hotel exhibitors, receptive agencies, congress centers, etc.